Good news for all the Moto X Style fans as the most anticipated Official Android 7.0 Nougat update is here. 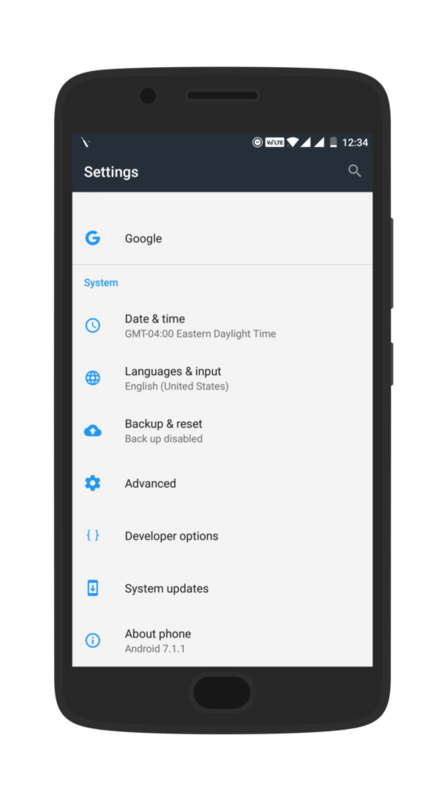 You can download the official Nougat 7.0 Build NPH25.200-15 firmware file from the given link below and then flash it on your device. If you have a Moto X Style still running on the official Android marshmallow version, and you had all the petients and didn’t screwed it by rooting or flashing any 3rd party OS on it. Than you might get the latest Android 7.0 Nougat update via OTA. If you have a rooted device, you might have to do it manually following this simple step-by-step guide given below. Before moving any further here are some important features added to this update for the 2015 flagship Moto X Style device. 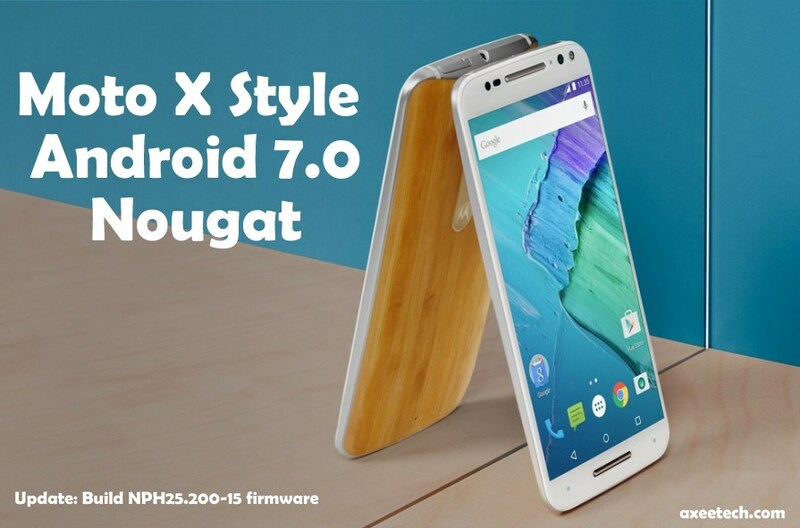 This Android 7.0 Nougat for Moto X Style Build NPH200.25-15 with system version 25_11_15 as mention in the file name attached below, is loaded with the latest Android Security patch which was released for the 2017 variants of the Moto devices. The update has the built in Google Duo ( Famous Google Video Calling app) pre-installed too adding more bloatware to the device. However you have the luxury to remove it from the device. 1- Make sure to backup your device data. 2- Delete any older firmware backups if saved in the device. 3- Make sure to have at-least 60% of battery before flashing this new update on to your Moto X Style. Download this Moto X Stule or Moto X Pure edition file from the given link below. We will try the Recovery Method here to Install Android Nougat 7.0 Build NPH25.200-15 update on our Moto X Style using following method. 1- First of all download the above given file on your smartphone. 2- Now turn off your Moto X Style phone and turn it on into recovery mode by pressing Power+Volume Down keys until the screen shows on and shows No Command. 3- Now change the keys order and press Power+Volume up to make it show the Recovery options. 4- Now when you have Recovery Mode options available. Tap on the Apply Update from Sdcard option. 5- Browse to the downloaded file named ” AndroidN_OTA_25.11.15_ZIP-CLARK_MOTOXPURE.zip ” and tap on it. 6- Now all you have to do is wait for the firmware update to be installed on your device. 7- Once done, Your device will boot automatically. 8- That’s it you have successfully update Moto X Style to the latest Android 7.0 Nougat version. Congrats! If you have faced any issue you can comment below so that we can help you out. 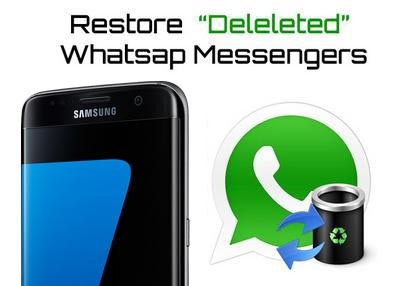 How to recover deleted WhatsApp messages on iPhone 7 or iPhone 7 Plus. Install Bixby update build XXU1AQF7 on Galaxy S8 & S8+ SM-G950F, G955F.